Home » Washington Gives Thumbs Up To Embolization. Share the post "Washington Gives Thumbs Up To Embolization." 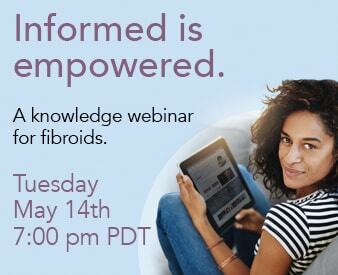 With all the health care reform going on in Washington, you can be sure embolization will soon be setting the standard of care for fibroid treatment. With the promise of less time, less expense and less stress on the patient, embolization is the alternative that simply can’t be ignored. Just released last month, a patient education pamphlet created by the American College of Obstetricians and Gynecologists certifies the efficacy of embolization and announces its value as a successful approach to uterine fibroids. FTC looks forward to the time when embolization is the acknowledged and recommended course of treatment (where appropriate) for fibroids replacing costly surgeries and their attendant hospital stays.